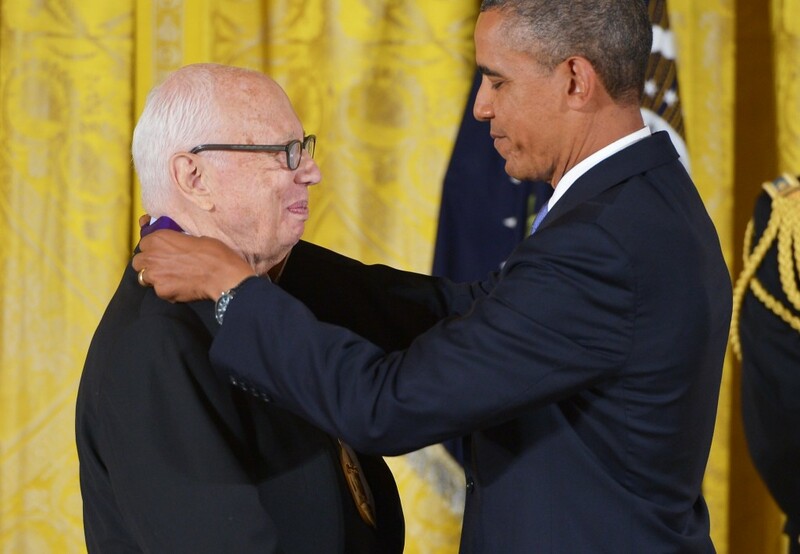 President Obama presented the 2012 National Medal of Arts to Ellsworth Kelly. 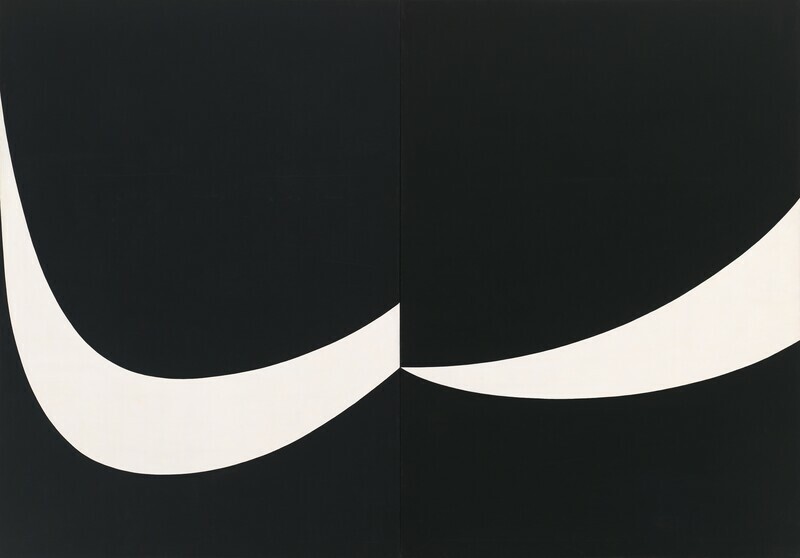 Ellsworth Kelly had his first solo exhibit at the Galerie Arnaud, Paris, in 1951. He’s considered an iconic innovator in American art, but it wasn’t until 1957, when the Whitney Museum of American Art bought his Atlantic painting, that he began to get the recognition that he deserved. Kelly liked to recount a story about his first piece of work, using color on a flat plane. Atlantic is a portrayal of the shadows that were cast across the pages of a book that Kelly was reading while riding on a bus. The shadows are rendered in white, the pages black. The two-paneled work is more than nine feet wide. After this immense painting in black and white, Kelly began to introduce color back into his painting. He used color in his paintings, sculptures, mosaics and stained glass. 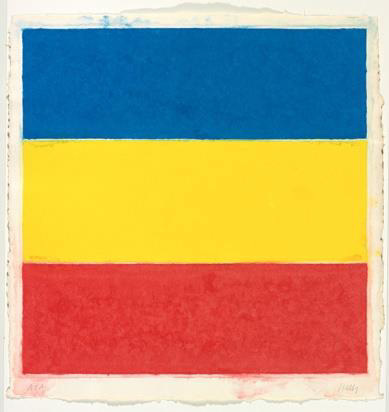 Kelly was able to broaden his color range through the use of color in paper pulp. Colored Paper Image XVl, for sale at Surovek, combines Kelly’s masterful use of color with his love of the flat plane.  Please contact us for more information about Colored Paper Image XVl or any of the other fine works for sale in our gallery.